According to Buddhism, suffering arises from attachments to transient emotional states and the impermanent material nature of this corruptible, world. In other words, believing you can take it with you. Undisciplined, our insatiable desires doom us to samsara, the cycle of death and rebirth. Enlightenment can only be achieved by breaking the chains of these cravings. 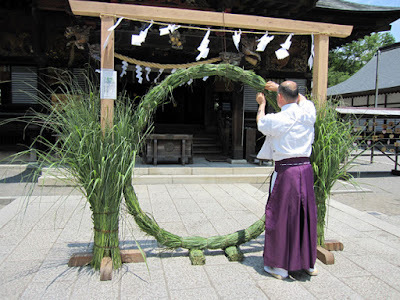 The Japanese being enthusiastic syncretists, home-grown Shinto evolved similar doctrines with a difference. The Buddhist concept of the "hungry ghost"—corrupt souls possessed by earthly failings such as greed, anger and ignorance—merged with the Shinto concept of impurities accumulated through sin or pollution. Japan's outcast social class (burakumin) is said to have arisen from Buddhism strictures attached to death-related occupations such as executioners, undertakers, butchers and tanners. Such trades have long since been religiously accommodated, though the hereditary burakumin class persists. Similarly, people who die harboring unresolved grudges and possessive attachments can turn into evil kami and ghosts and haunt the world they departed from until they are exorcised. 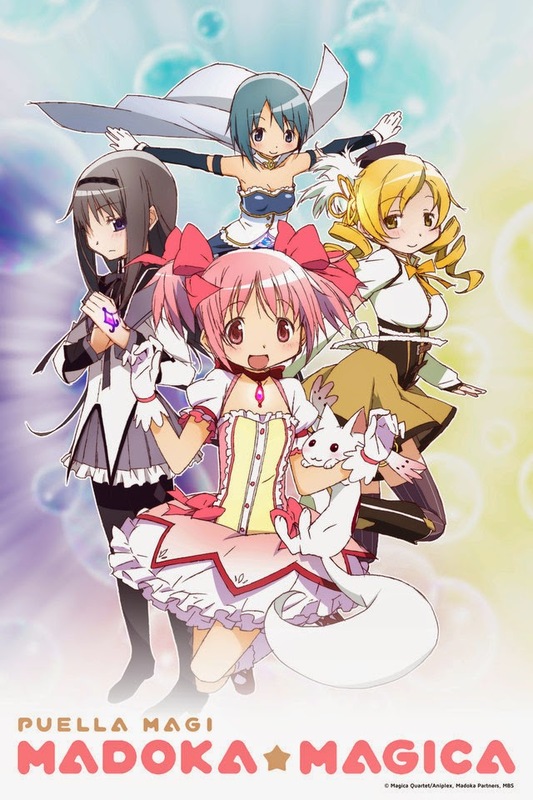 The epitome of this downward spiral is perhaps best illustrated in Madoka Magica, in which the very process of fighting evil inevitably corrupts the good magical girls. It's gone on for so long that now all the magical girls do is battle other magical girls who've gone bad. In Noragami and Kekkaishi, participating in the brutal battles of the medieval Warring States period tainted even the souls of the gods. And at times turned ordinary animals into evil kami. Kami loosely translates as "god," though more in the Greco-Roman sense than the Judaeo-Christian. "Kami" can span the behavioral spectrum, from the benign and even playful youkai (which includes the the various species of shikigami) to expressly evil youma and shinigami ("god of death"). Onryo are vengeful ghosts, ubume are the spirits of mothers who died either in childbirth or with young children who return to look after their kids. Goryo are vengeful aristocratic ghosts, funayurei are ghosts who died at sea, zashiki-warashi are playful child ghosts, and ibakurei are ghosts that haunt a certain location. Out of this theological amalgam developed a popular fantasy genre about the spirit world warriors charged with combating the evil fruit of both human and divine depravity. The first pop-culture spirit world warrior was the real-life Heian court diviner Abe no Seimei. 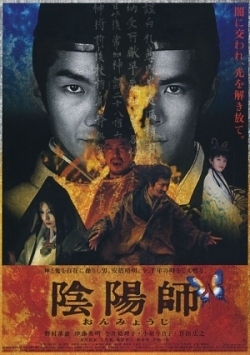 He literally became a legend in his own lifetime (played here in the 2001 film Onmyoji by Mansai Nomura). Spirit world warriors can be recruited from the Shinto pantheon, which includes deities imported from Buddhism and Taoism. More commonly they are human (or teamed up with humans), maybe with some supernatural powers (but not super-duper). Their job is to corral out-of-control youma and youkai and put them through the purification rites. Or send them onto the next world. Or blast them to kingdom come. The job will always be there. Anybody can go bad: gods, people, and things go bad all the time, without moral dualism necessarily being at play. Because "badness" can be disassociated from "evil," the same way polluted water can be filtered and distilled, there's no way to separate the sides by simply counting the black and white hats. Almost nobody and almost nothing is condemned to a particular place in heaven or hell for eternity. But don't count on deathbed repentance scooting you to the head of the line in a post-mortal Disney World. The severity of the Buddhist hell would give Dante pause. Considering the stakes, Pascal's Wager is one worth making. Despite most Japanese not being devout or theists in the common Christian sense, most Japanese make it. So when visiting a Shinto shrine, if there is one, be sure to step through the purification ring. The one at Omi Jingu is depicted in Chihayafuru; the ritual is explained at length in Ginkitsune. 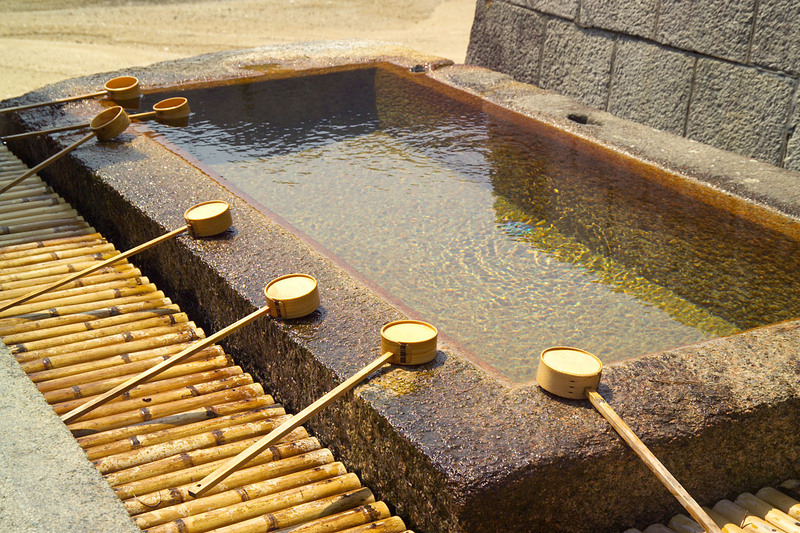 And while there, perform the temizu hand-washing ritual. Harae (cleansing) ceremonies springing from Shinto that have been a practical part of everyday hygienic practices in Japan for centuries. 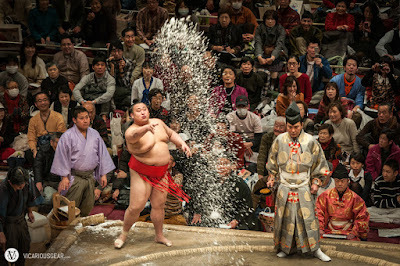 Sumo wrestlers cast salt before a bout. They don't flick a pinch over their shoulders, but throw it high into the air; if you've got a ringside seat, it'll be raining salt. 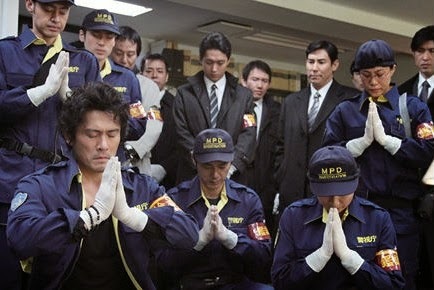 In police procedurals, cops do the Buddhist equivalent of crossing themselves when they encounter a dead body. Omamori charms can be bought at any Shinto shrine. And somebody dying in an apartment is considered a curse that will drive down the rent. Even if your house isn't cursed, a priest will stop by on Setsubun and drive out the bad spirits, just to be sure. What with all this supply and demand going on between the material and spiritual realms, there are plenty of business opportunities. In Beyond the Boundary, exorcized youma can be turned in for bounties. In Noragami, the god Yato hires himself out as handyman to save up for his own shrine. And in In Ghost Talker's Daydream, Saiki is a professional exorcist who cleans up apartments where suicides and gristly crimes took place. In a slightly different genre, the devil in The Devil is a Part-Timer has to get a job at McDonald's to make ends meet. Thus in keeping with the original Ghostbusters, ghostbusting in Japan is often a business, or at least an avocation, both in real life and in fiction. Well, that's the modern world for you. Even the gods have to work for a living. Eastern spiritualism meets Adam Smith.